There are a plethora of denim brands but I always go back to Levi’s (30% off with code SPRING30). The quality of the denim and the fit is hard to match in the sea of jeans. 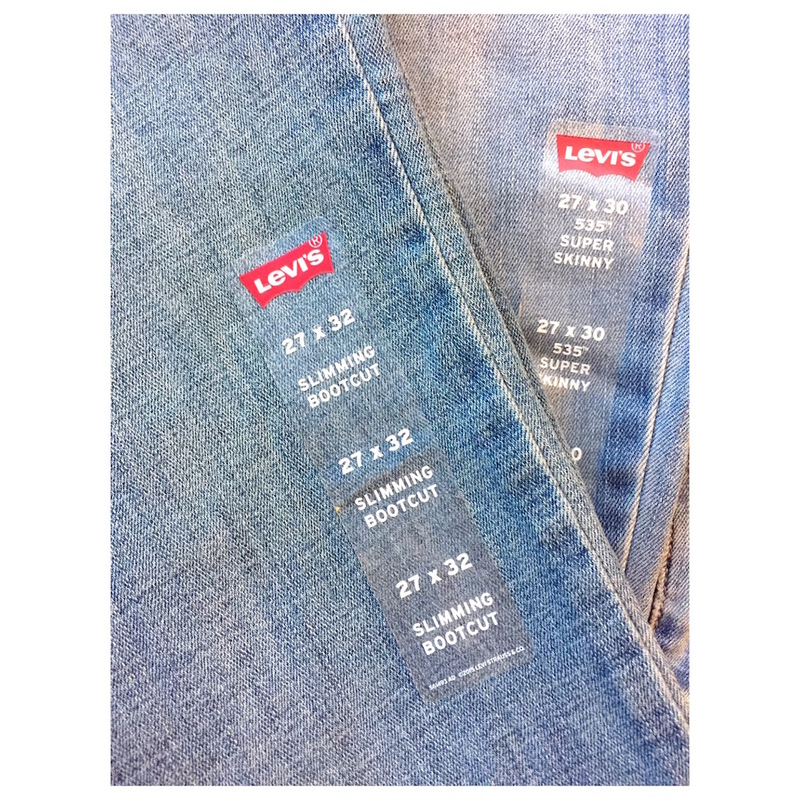 It’s easy to see why Levi’s is a popular choice for so many people. So I recently bought 2 pairs that fit me like a glove ~ slimming bootcut & 535 Super Skinny. They are extremely comfortable & stylish! My sizes are hard to find (especially in physical) stores but I managed to find these after scouring the entire store. I’m looking forward to wearing them starting now with chic sweaters and blouses & shirts in spring.